Vibram’s Portable Performance Sole powered by the brand’s Arctic Grip traction technology, is the first portable sole ever created by Vibram to increase grip on wet ice. 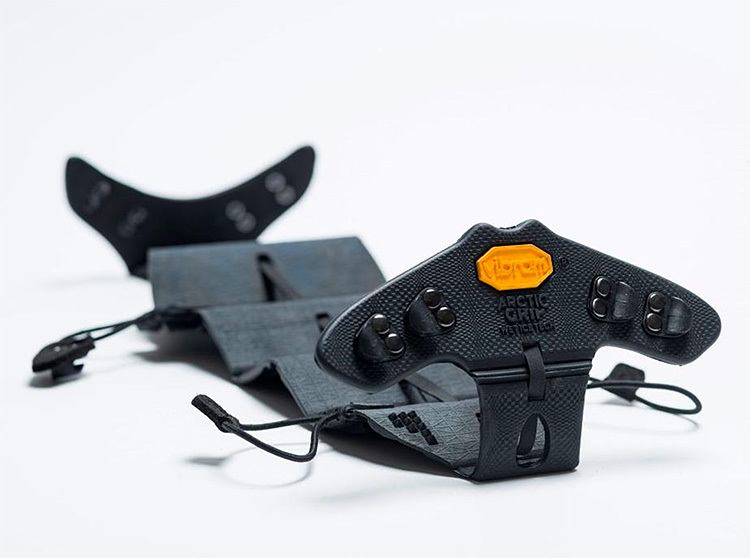 The fold-up soles easily attach to any kind of footwear using a simple system of adjustable shock cord fasteners, transforming whatever shoe you’re wearing into a snow, ice, and slush-crushing all-terrain vehicle. 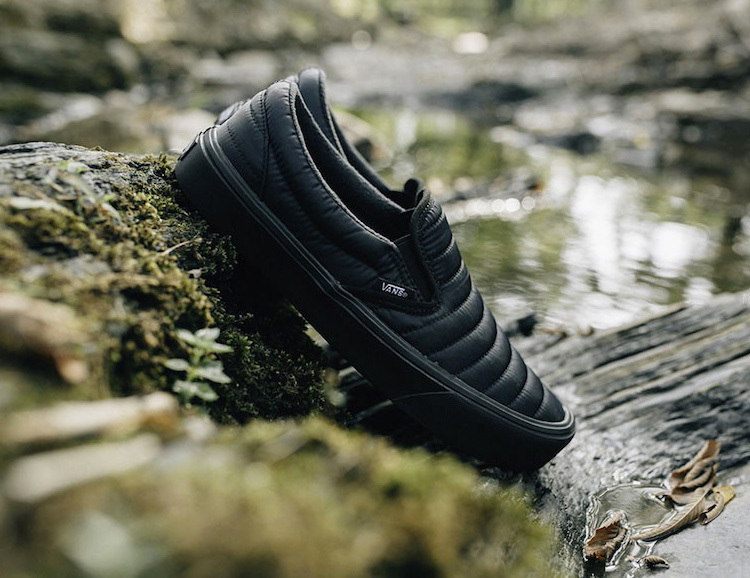 Like micro-puffy jackets for your feet, Vans gives a nod to outdoor styling with the introduction of the Quilted Pack; new quilted versions of their classic Slip-on in tonal black and an Authentic in Olive drab with a black sole. These are selling out quickly. 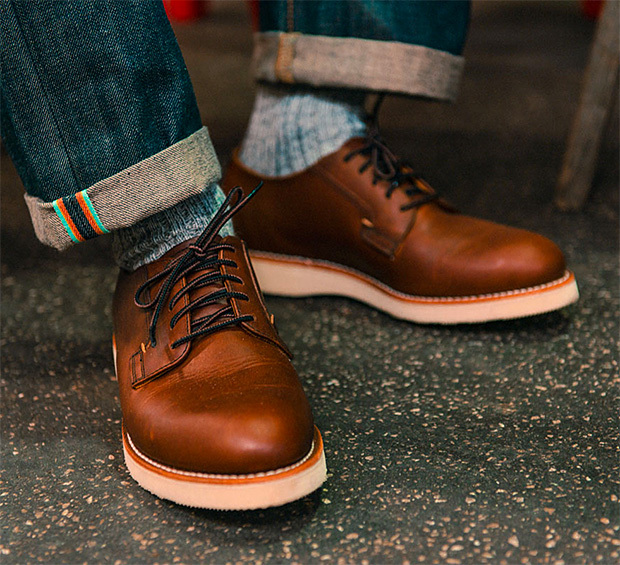 Classic Canadian bootmaker Viberg has been hand-crafting quality footwear for nearly a century, so you know they know. 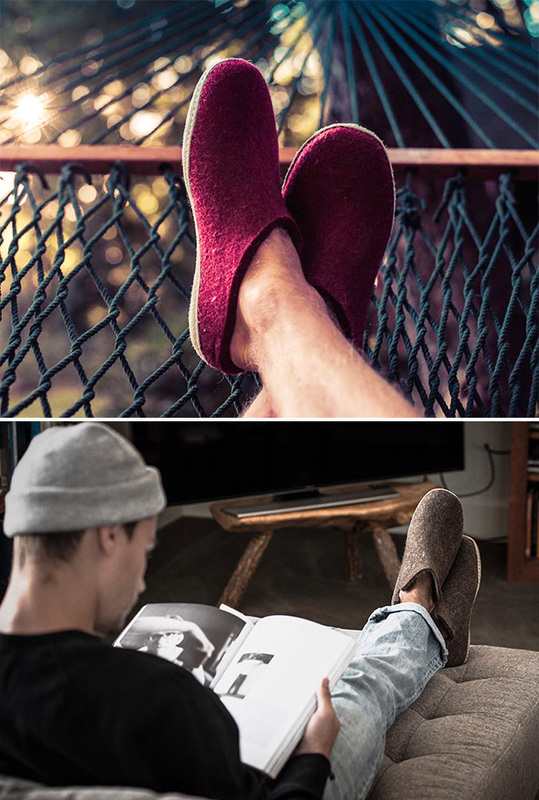 Their Slide house slipper takes that know-how to its ultimate purpose: cozy, casual comfort. 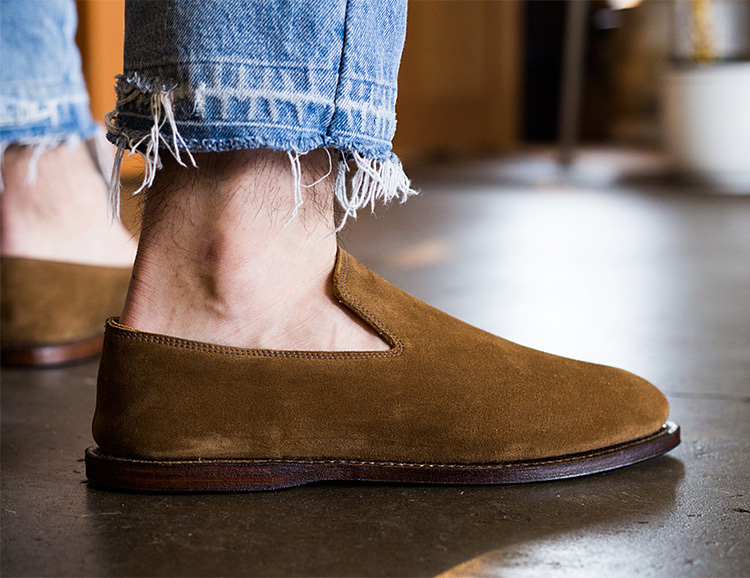 Constructed with Italian suede, they’ve got a kip lining, full-length footbed, and crepe rubber sole in case you actually have to walk outside. Available in 4 colors. 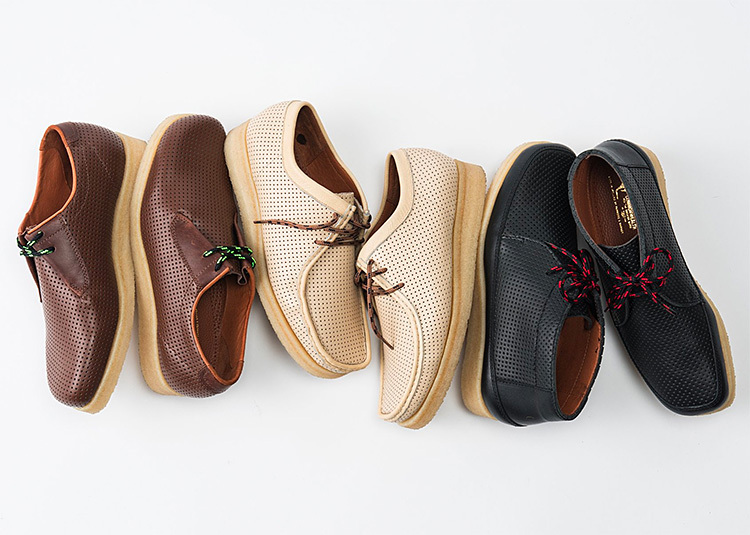 To create this new footwear collection, boutique lifestyle brand Commonwealth teamed up with Padmore & Barnes, makers of the original Clarks Wallabee. Each of the 3 leather styles is hand-stitched on the original Nature-form last from the 60s and features the original crepe sole. 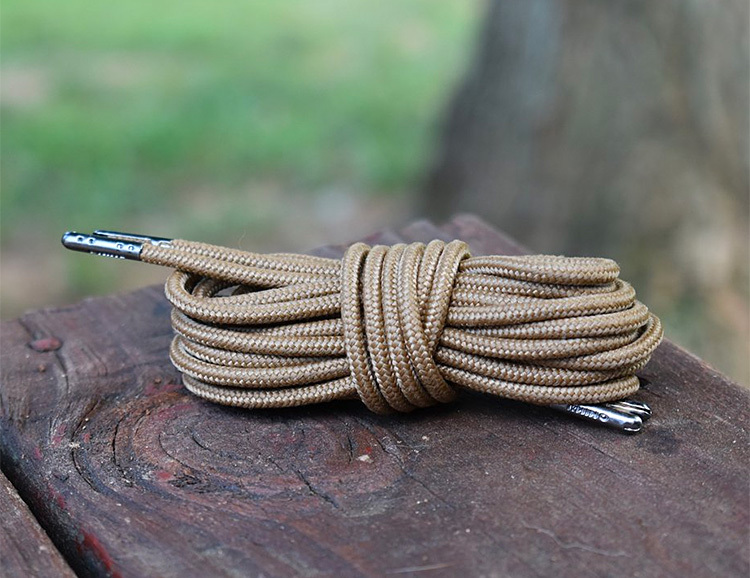 American made Rhino Laces are the world’s only unbreakable bootlaces. Ounce for ounce, they’re 8X stronger than steel. They’re fire resistant, endure extremes of hot and cold, exposure to water & the elements, and for every pair you buy, Rhino donates a free pair to a deployed American soldier. Viberg is a classic Canadian bootmaker known for the more than 80 years of handcrafting high-quality boots for work and travel. 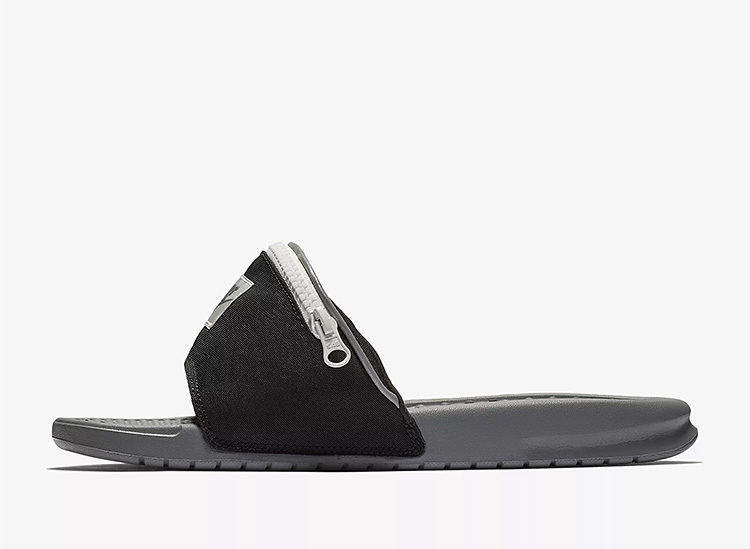 All of that know-how is built into their first-ever slip on. Designed for a comfy, glove-like fit, they’re made of supple suede with a Kip interior lining and an unstructured toe and heel. 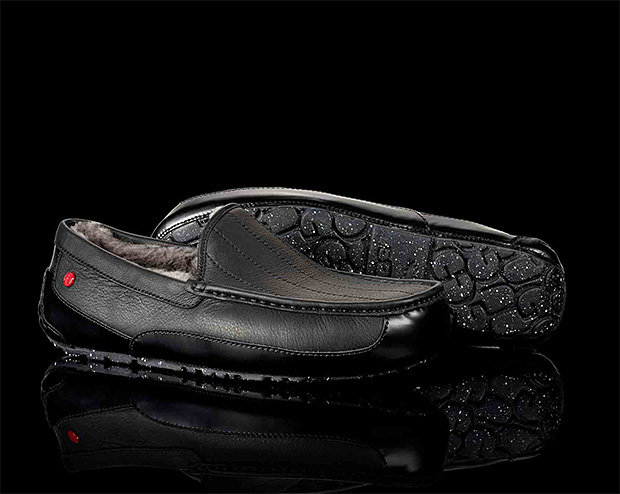 The sole is leather affixed with Goodyear welt construction. 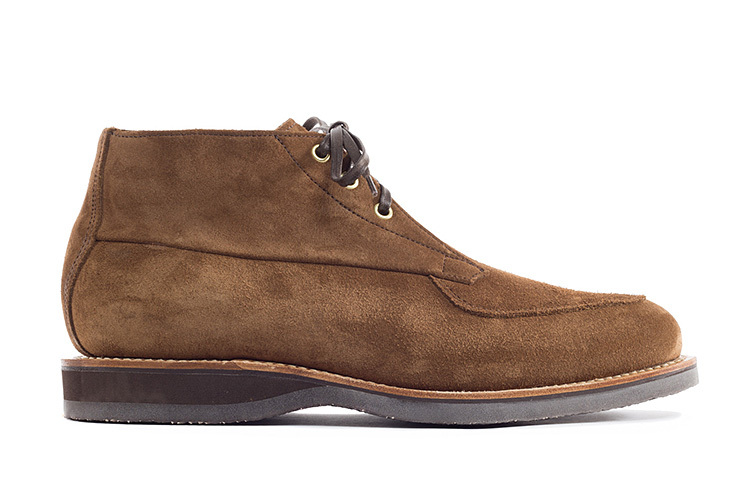 Indoors or out, this is a casual, year-round favorite for your feet. Designed for mailmen back in 1954, Red Wing’s Postman Oxford is made with Copper Rough & Tough leather and features a Goodyear welt Atlas Tred outsole. For long days on your feet and truly classic style, nothing else compares. Available in 4 styles. 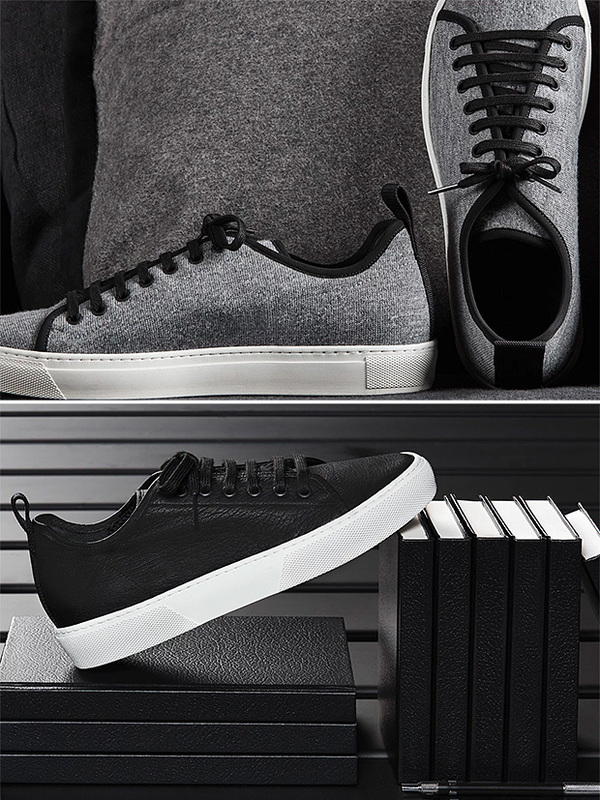 This is the first footwear collection from the LA-based James Perse label. 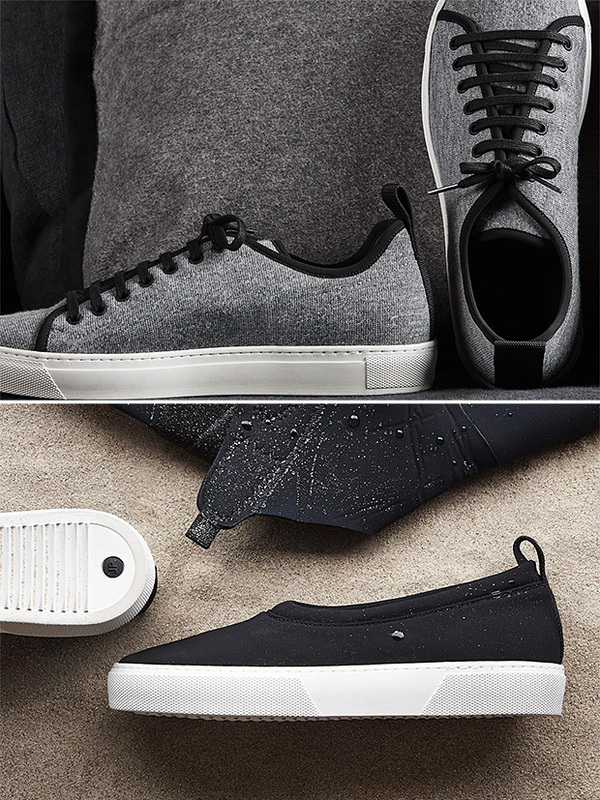 Combining clean, simple styling and unique materials, like neoprene, nylon, & lightweight flannel, the new collection includes slip-ons, & lace-ups. Your feet will love a pair of these. 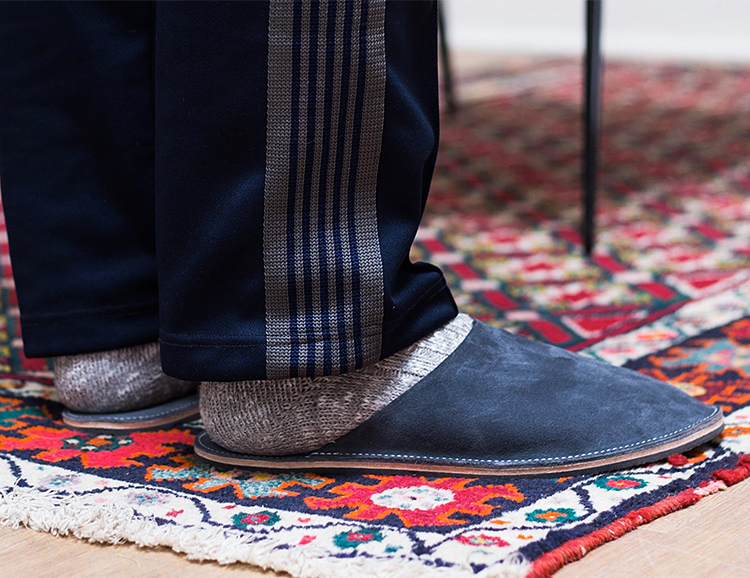 Danish-designed Glerups slippers are made of thick merino and gotland wool and feature a double-layer footbed that molds to the contours of your foot. They come in 3 styles: slipper, shoe, & boot with the option of a vegetable-tanned leather sole for indoor use or rubber for indoor/outdoor. 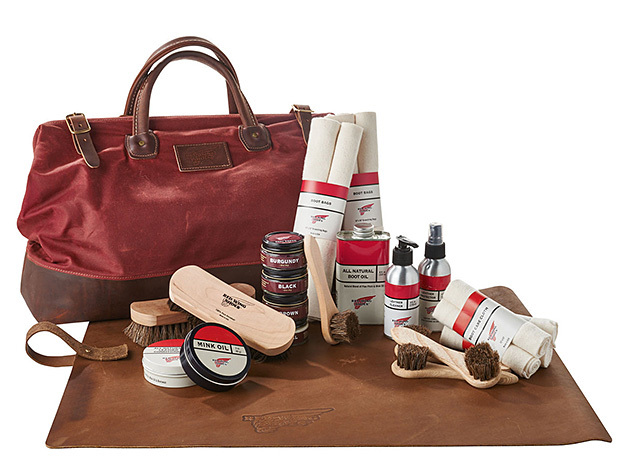 Keep your Red Wing boot looking sharp: the Heritage Master Care Kit consists of a custom made waxed canvas mason bag featuring copper & leather details that includes a limited edition boot care kit with a leather work mat, two sets of boot bags, two sets of boot care cloths, two pairs of Deep Toe Capped Wool socks and a embossed boot horn. Star Wars x Fill In The Blank. This week it’s UGG. The Australian apres-surf bootmaker created an entire collection stamped with the Star Wars logo and rendered in Darth Vader black leather. The collection includes all their classic styles and even a bootie for the kiddies.